When you choose to place your policy with Insurance Land, you will have the added benefit of working with agents who understand your needs. Insurance Land, Inc has been providing the Maitland, Florida region with insurance solutions for more than 25 years. 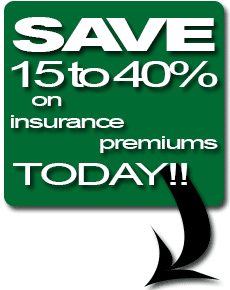 For individuals, families, and businesses we provide insurance quotes for homeowners insurance and auto insurance to commercial insurance as well as for your toys such as motorcycle insurance, and personal watercrafts, boats, sailboats, yachts insurance protection to meet your needs. Let our experienced team of insurance specialists help you find the best insurance coverage to protect your most valuable assets.